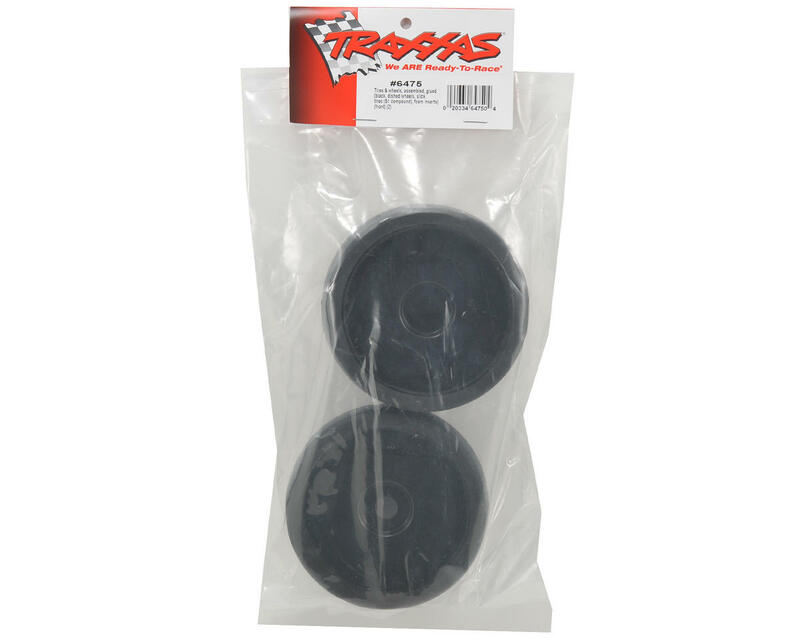 This is a set of two optional Traxxas XO-1 Front Tires, Pre-Mounted on Black Dish Wheels, and are intended for use with the Traxxas XO-1. Specially engineered for high-speed use, the XO-1's slick tires are the first to be rated for 100+mph (118mph). 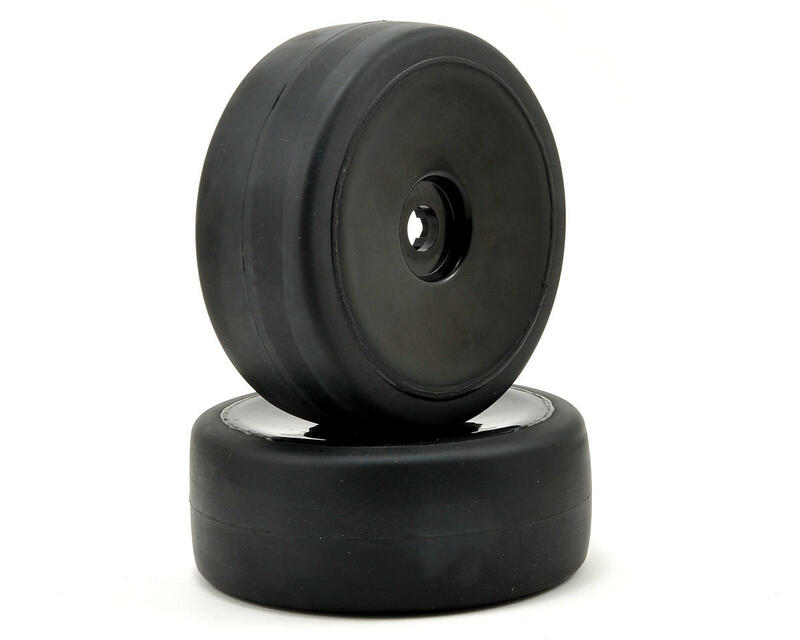 Zero-stretch belting reinforces the soft-compound rubber, and molded inserts support the tread, assuring 100mph reliability.